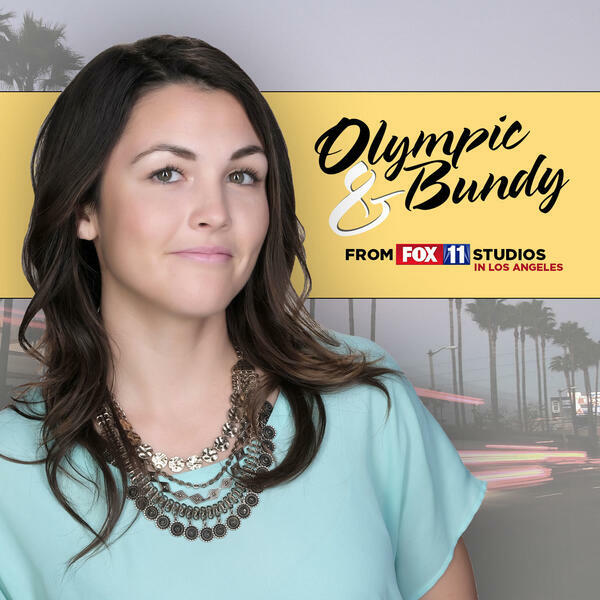 In the new Olympic & Bundy podcast, we'll talk with all kinds of interesting people from around Southern California. Some with a fascinating story or background, others that are experts in a particular field you can learn something from! If you're looking for something new to listen to while you drive home from work or go for a walk, Olympic & Bundy is here for you.